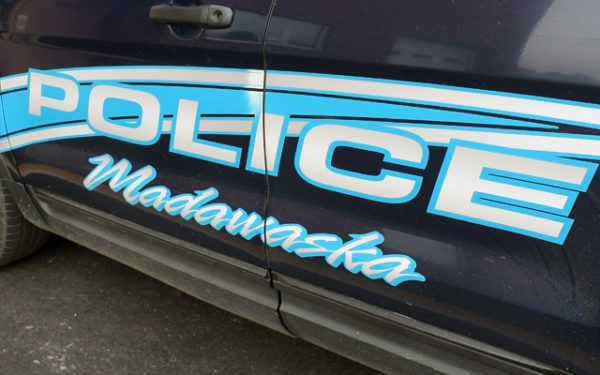 David Sirois walked into the police station and stated that he thought he had a warrant out on him and that he was ready to turn himself in, according to Lt. Jamie Pelletier of the Madawaska Police Department. The Bangor Daily News is pleased to feature content from our sister website, Fiddlehead Focus. To read the rest of “63-year-old man wanted by police since 2012 turns himself in at Madawaska station,” an article by Fiddlehead Focus staff writer Morgan Mitchell, please follow this link to the Fiddlehead Focus online.